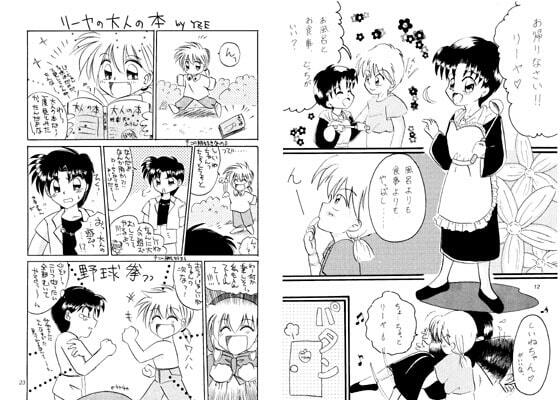 A fan comic of Akazukin ChaCha, featuring Riya and Sheene. It has an A*R of Yokoshima a little (but the contents is not Y*oi stuff, so do not be nervous for that, hahaha). Following to Can't say I love you, this work featuring Sheene chan for this time as well. (haha)....Love is what I want to draw after all.......yes. Scheduled release Oct. 9, * Release schedule subject to change.